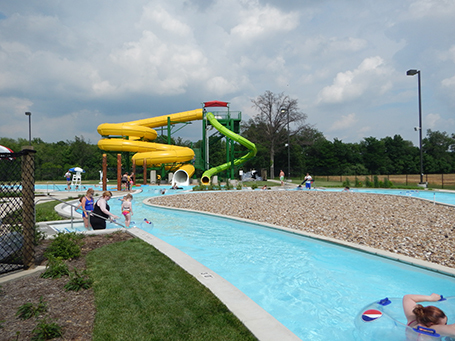 The safari-themed Aquatic Zoo represents the city’s long-time desire to develop a unique aquatic experience in southern Illinois. The facility is themed around a zoo atmosphere reflecting the recently-closed city zoo, which was precious to many in the Mt. Vernon area; and therefore, the “aquatic zoo” was born. 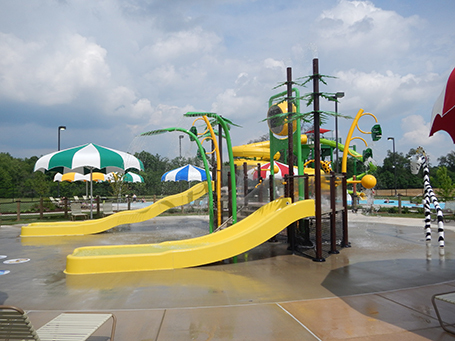 The waterpark evolved from public ideas, studies, and numerous planning hours. Multiple bodies of water, such as a lap pool and zero-depth entry leisure pool with engaging activities, were built not only for Mt. Vernon residents, but for the entire region. Supporting the theme is the park’s mascot, Leo the Lion, a drinking fountain and longtime “resident” of the city’s Veterans Park. Leo is back-dropped by interactive animal spray features, water geysers, fountains, an alligator walk suspended between two trees, two spiral waterslides that empty into a lazy river, and numerous landscaped areas that allow childlike fantasies to emerge in a jungle of grasses, flowers and trees. 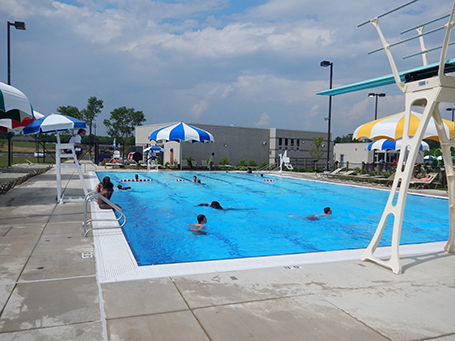 Counsilman-Hunsaker provided a site-specific systems and operations training following the nationally recognized guidelines of the National Swimming Pool Foundation (NSPF) Certified Pool/Spa Operators course. This course emphasized and concentrated on systems and procedures to be used at the Aquatic Zoo.